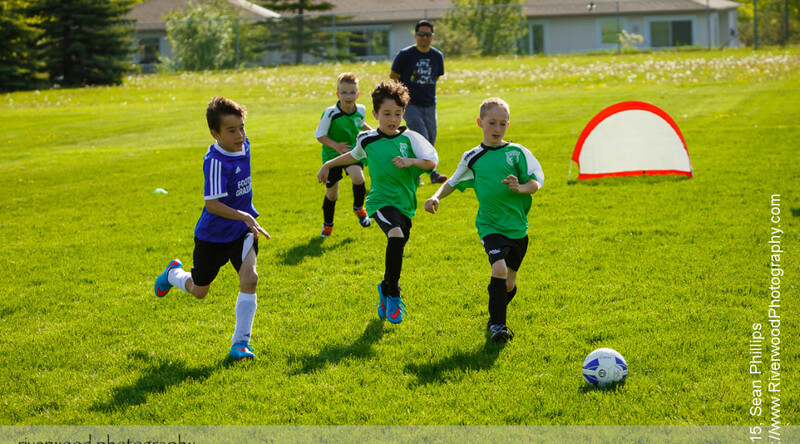 Andrew's soccer team playing at the Mini Fest tournament. 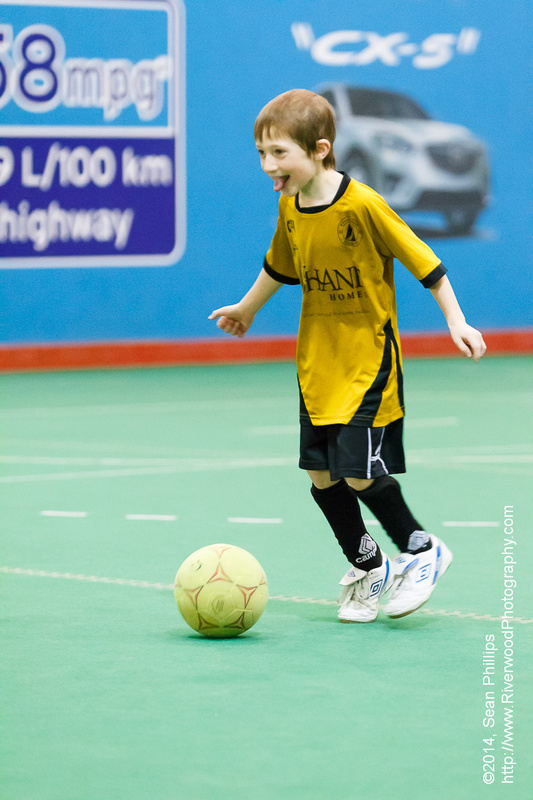 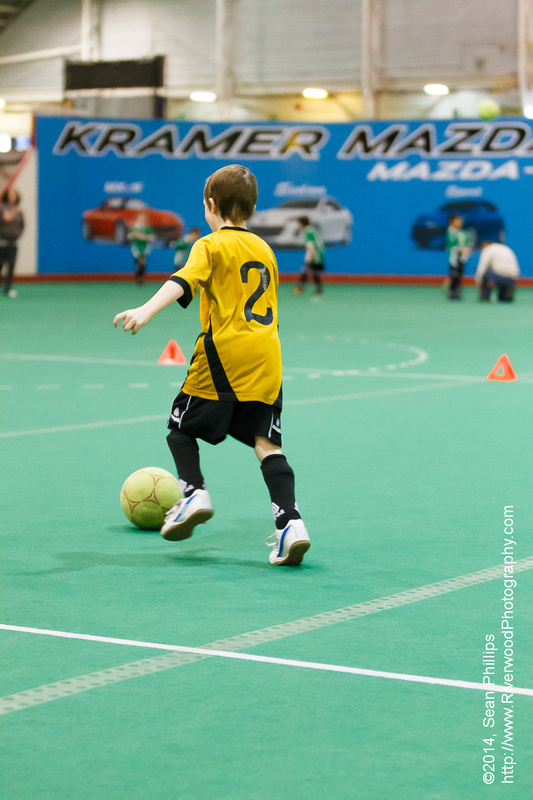 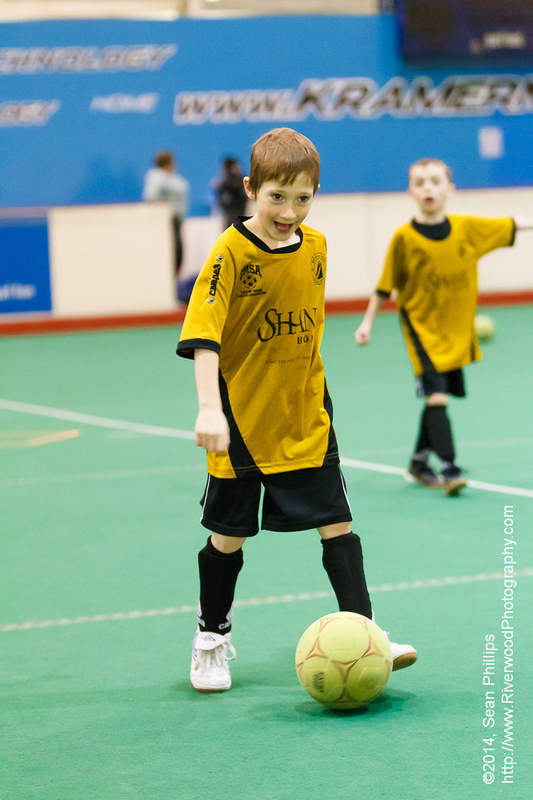 Andrew's final game of the season for his U8 indoor soccer league. 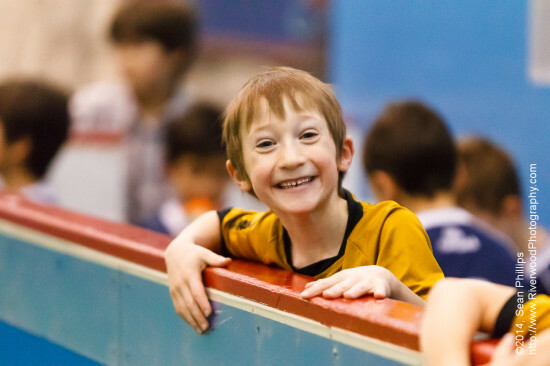 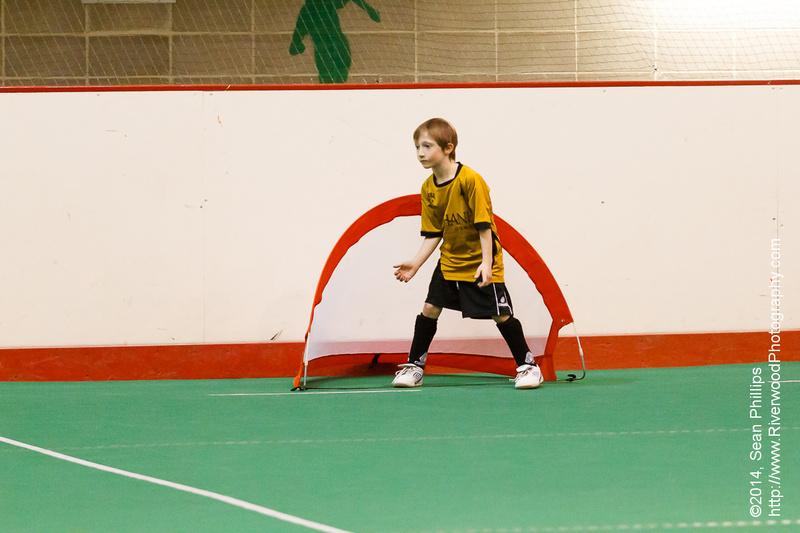 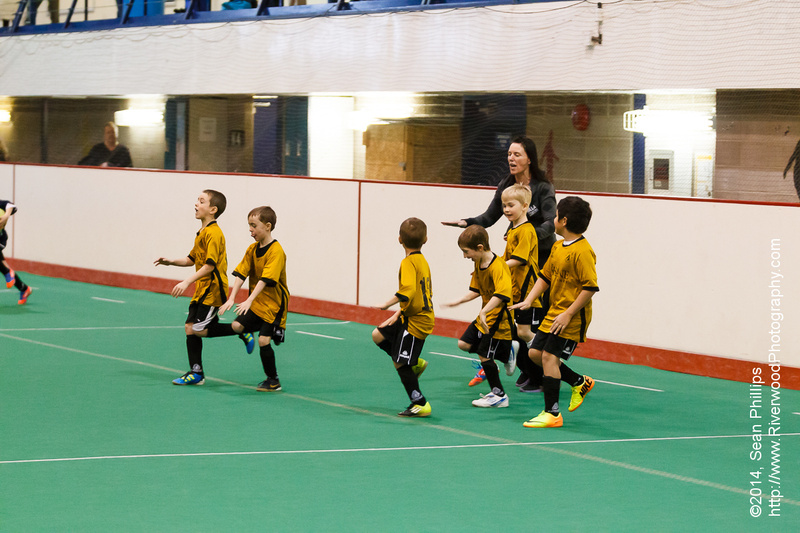 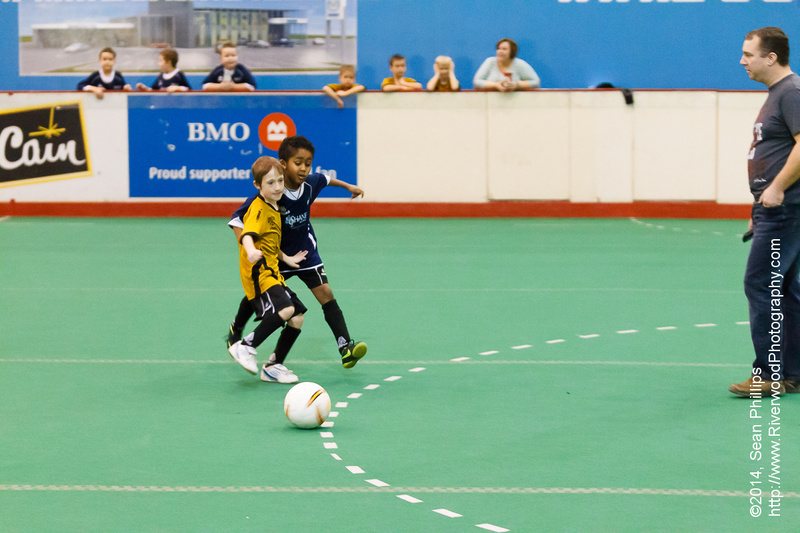 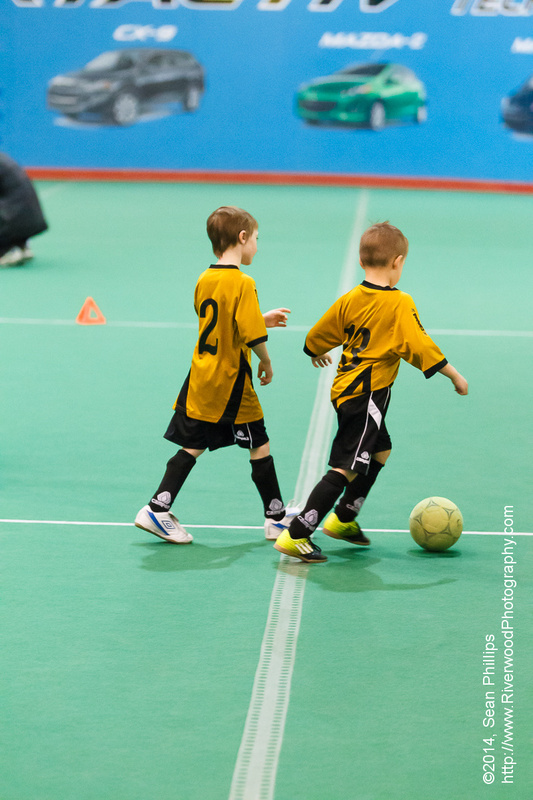 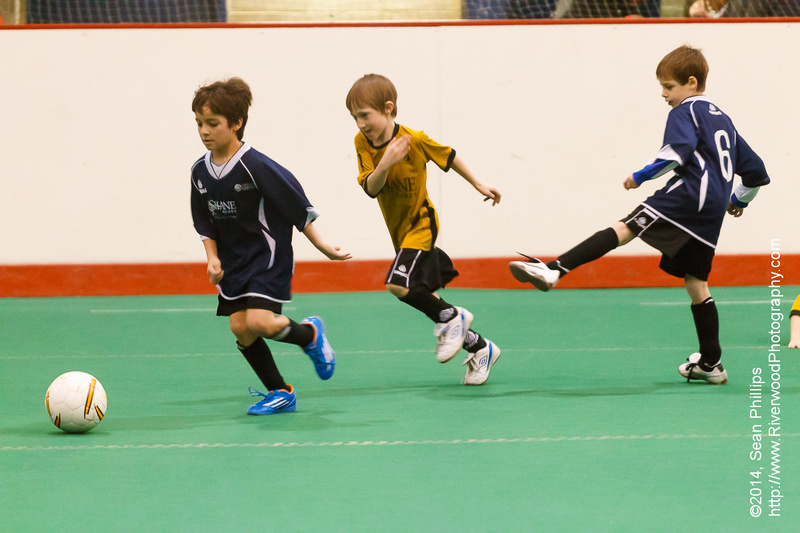 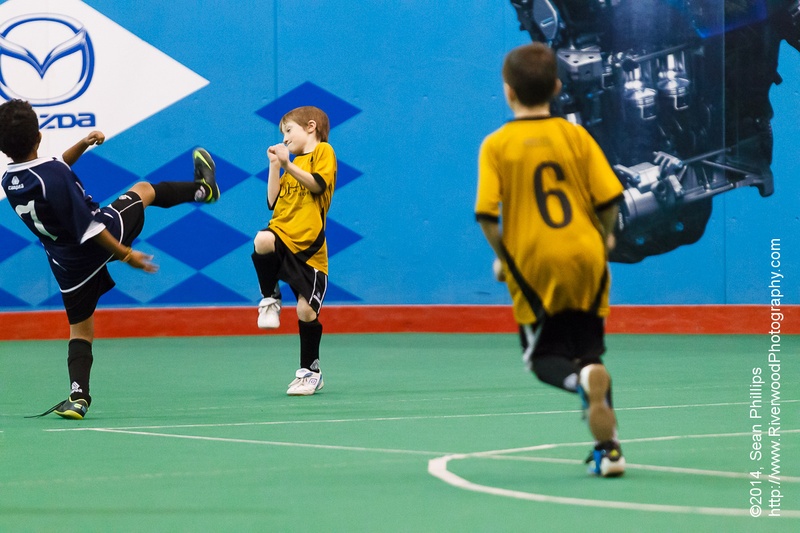 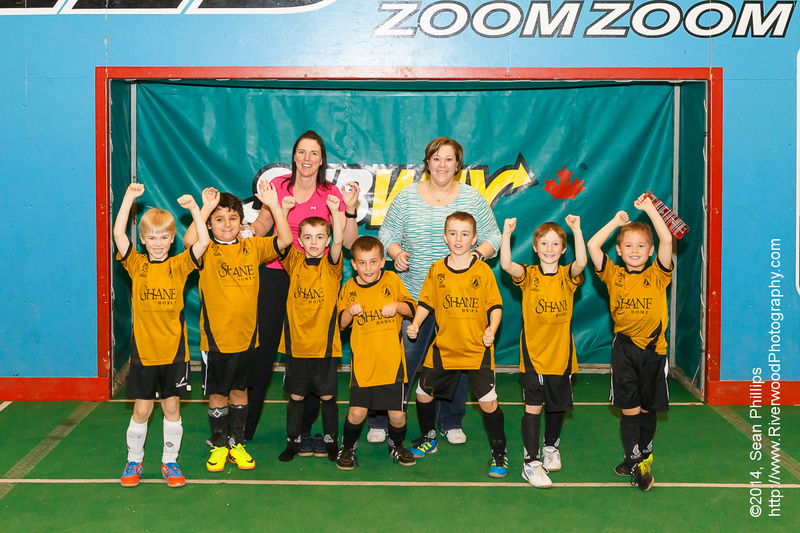 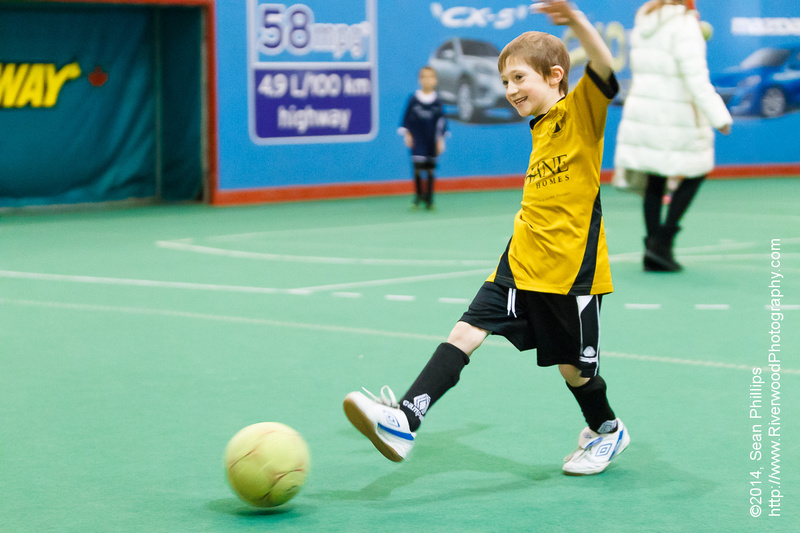 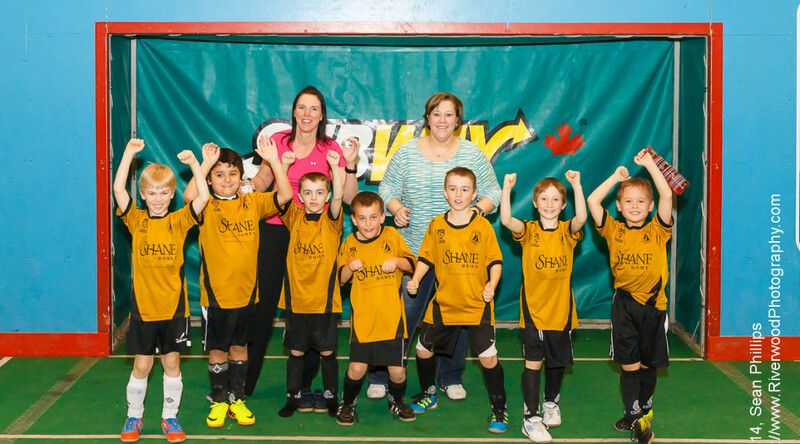 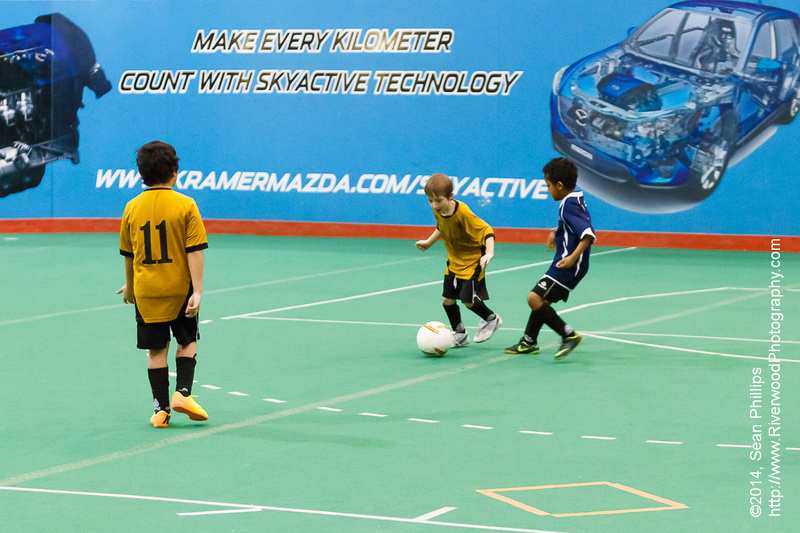 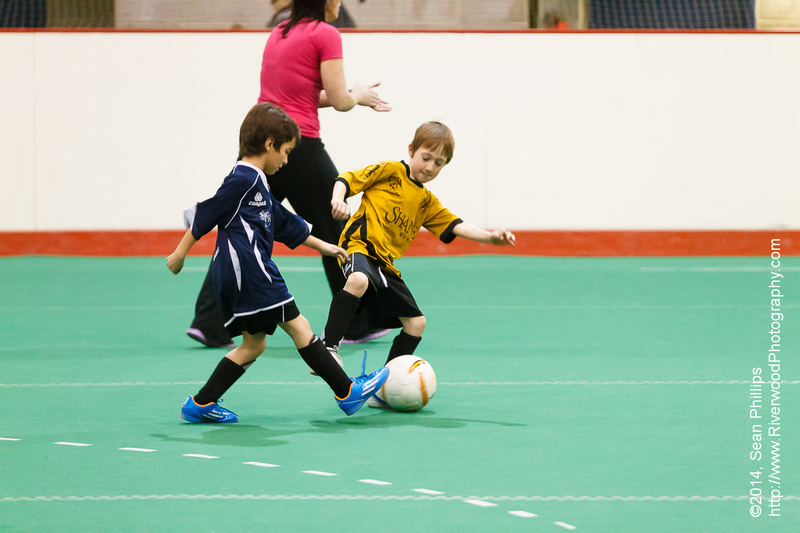 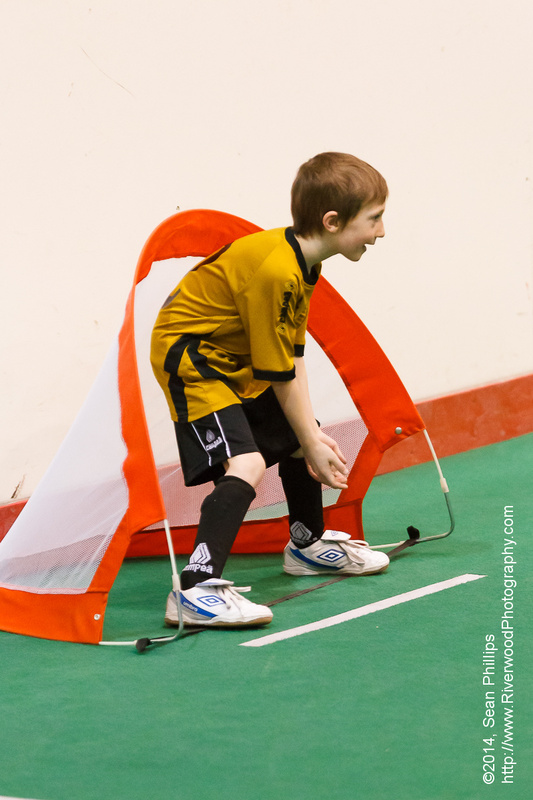 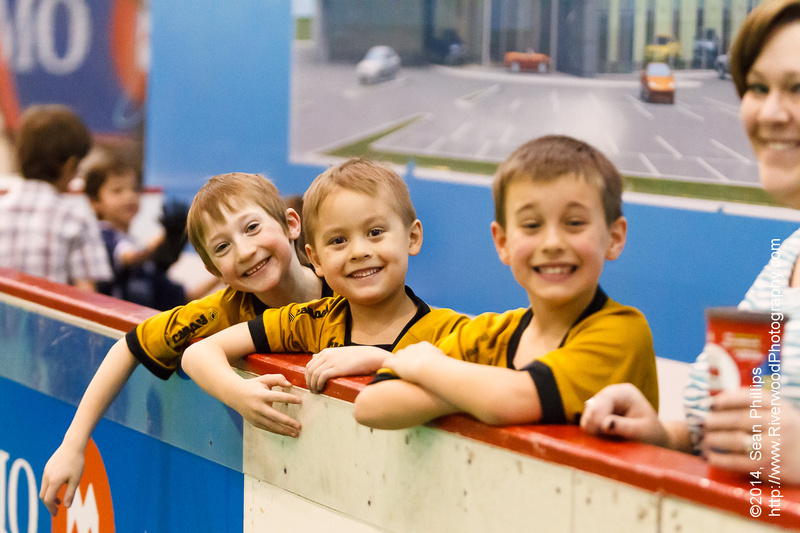 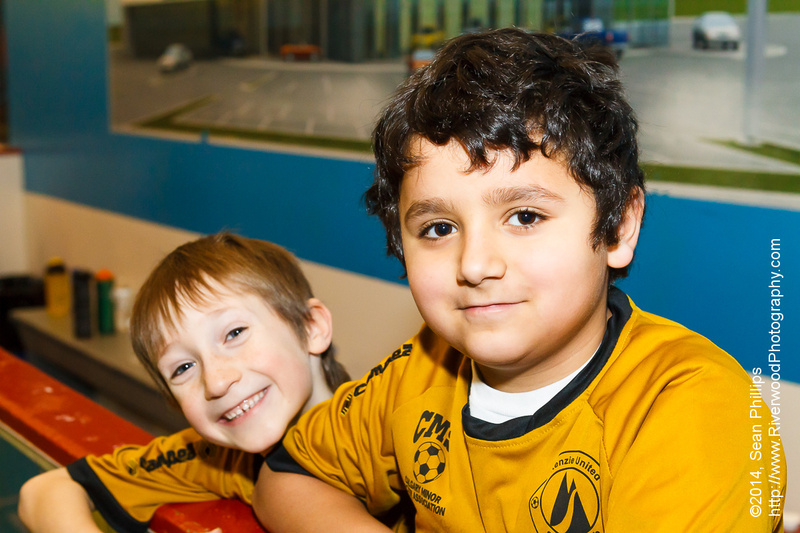 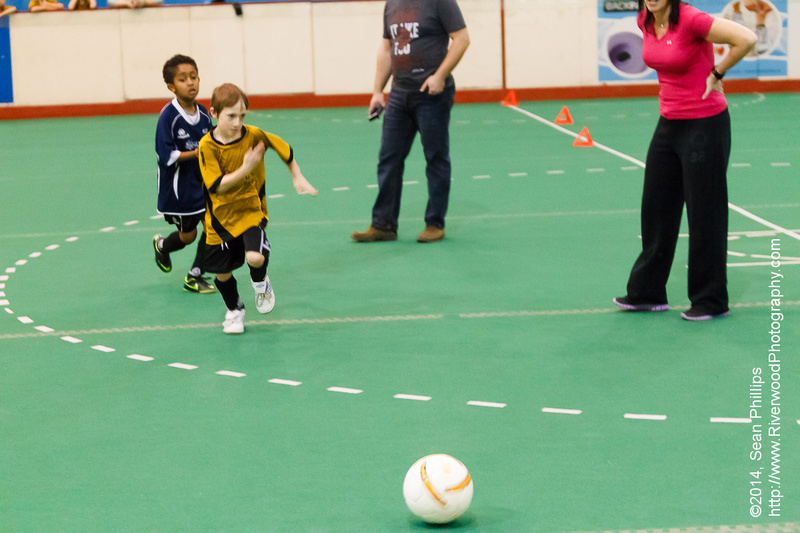 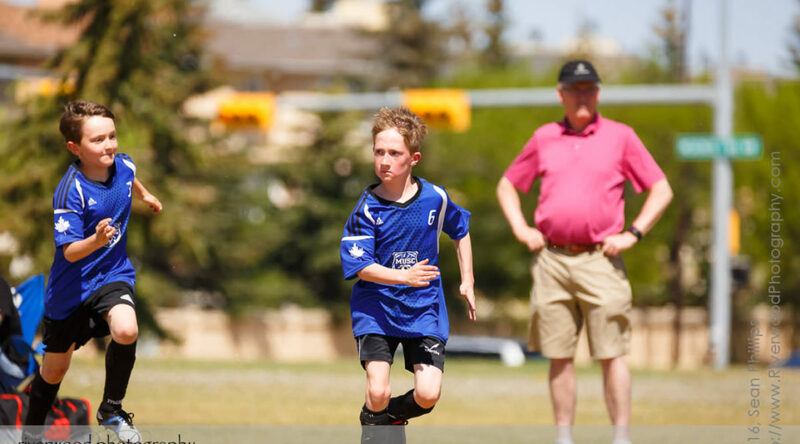 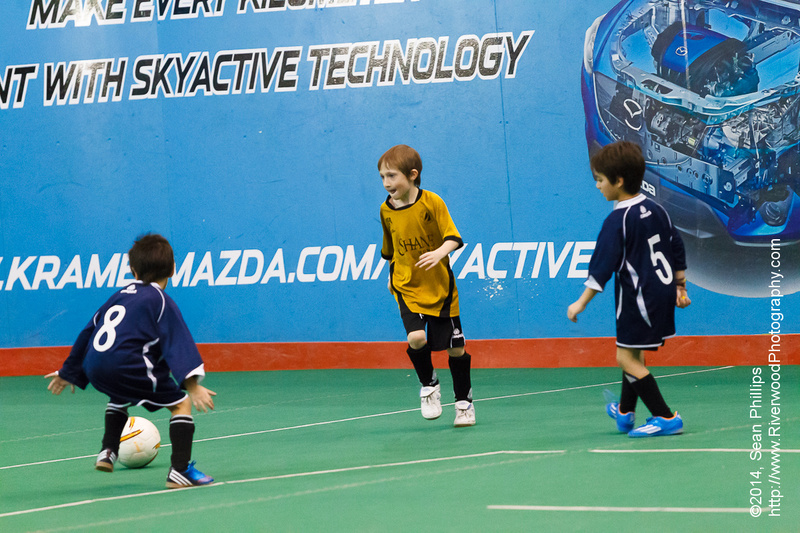 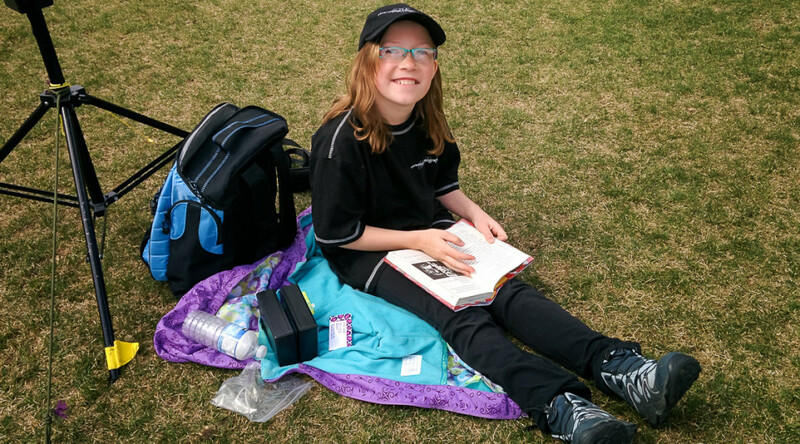 This was the season ending tournament (minifest) hosted by MUSC (McKenzie United Soccer Club) at the Calgary Soccer Centre. 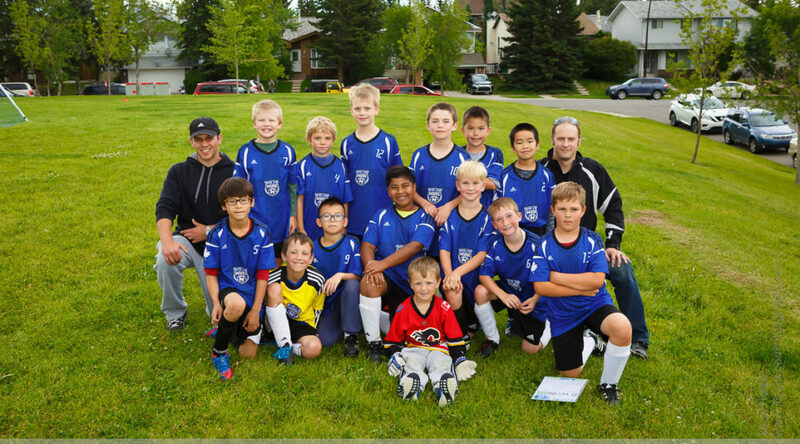 The boys played really well and it was a great way to end the season.